Description: …And pride overtook their hearts, as they set out to build a tower so high that it reached Heaven… a tower so high that everyone around the world would know about it and want to be part of it. They would be great. They would be famous. And God had no place in their equation. So God came down and confused their language. And the building stopped. Today on Scandia Bible Church Podcast, Pastor Monty Simao continues with our study in the book of Genesis in which we see that even after the flood of Noah, man still rebelled against God. God had commanded man to be fruitful and multiply and fill the earth; instead – to keep from being scattered – the people gathered together and built a city and a tower. They weren’t interested in honoring God’s name, they wanted a name for themselves. 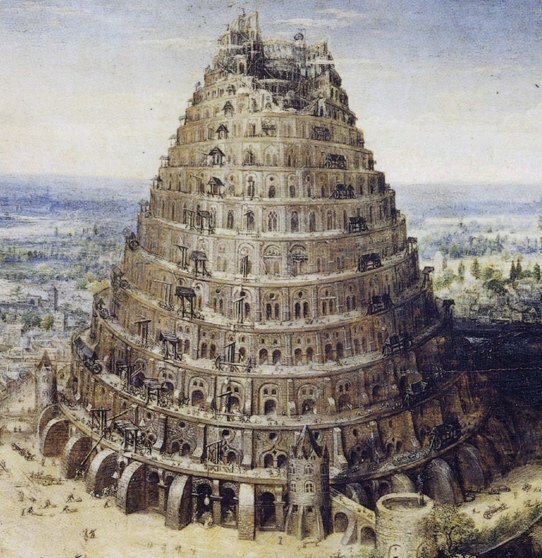 And while the Tower of Babel may be gone, man is still sinfully trying to make a name for himself and, just like during the time of Babel, this too will be judged. BEWARE of the False Unity that the World offers APART from GOD. BEWARE of Pride because it will be JUDGED by GOD. You are currently browsing the Scandia Bible Church blog archives for the day Sunday, October 16th, 2016.